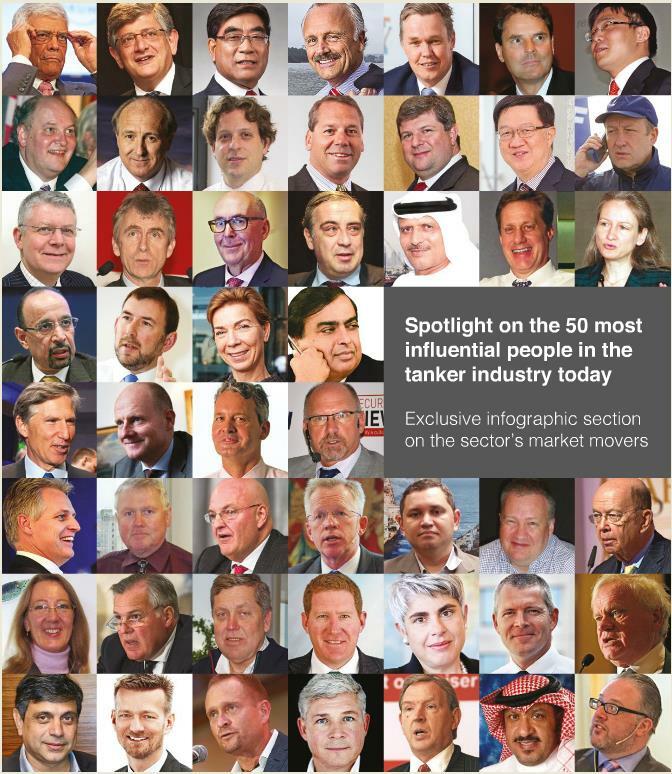 Tryggve Möller, one of the shipowner of Terntank has this year got a position among the 50 most influential people in the tanker industry today. On page 45 in the link below you will find more information. We congratulate Tryggve to this award.